Stitchery! 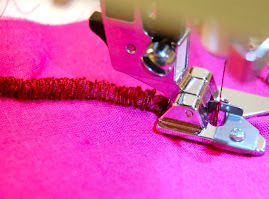 Sewing Machine Attachments, Needle, and Thread: Hunting for a Serger? 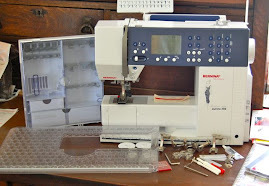 Are you hunting for a serger? 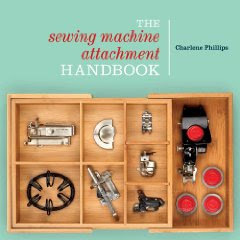 If so, a dear sewing friend has one for sale. Such a great deal so wanted to share with you all the details. She has a Husky-Viking 936 for sale for $650 and buyer pays for shipping or can be picked up in SW Ohio area. 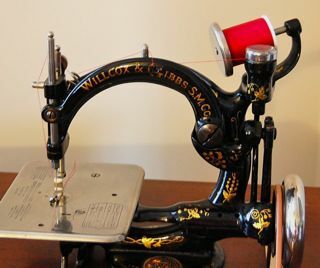 It has never been used, only threaded. The machine was to replace the "death" of the one she was using. 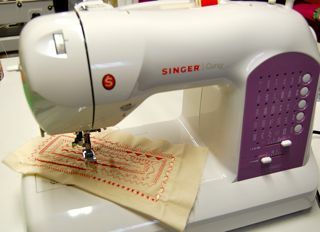 However, she has been able to give additional life to her present serger - and doesn't need the new one. So, just like buying a new one without any miles on it! She has the manuals and extra feet. She can give you all the details via email. 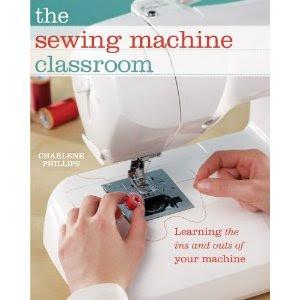 That is a good deal but I am still looking for a sewing machine Perth for my grandmother. 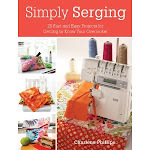 I need one serger because I am finishing a mini project for my daughter.